The largest concentration of office space North of NYC is making some changes: Boston’s Financial District is adding new construction with automated parking facilities, starting with One Post Office Square. According to Banker and Tradesman, “the 41-story One Post Office Square tower..owner Morgan Stanley seeks to demolish the existing 6-story parking garage and build an 18-story addition including 265,000 square feet of office space atop a new automated parking system…Part of a comprehensive repositioning of the 832,000-square-foot tower built in 1980…would include a new glass curtain wall to replace the concrete facade, floor-to-ceiling windows and a 2-story rooftop lighting element dubbed “The Lantern” that would become a new skyline beacon. 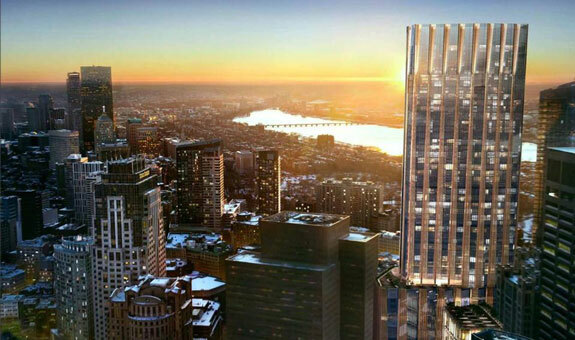 Additional details on the tower and the Financial District’s planned modifications are available on B&T’s website. 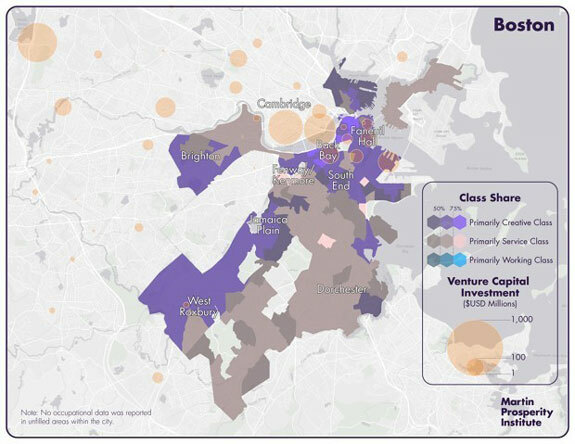 Class A landlords are continuing to update and upgrade their assets to address the evolving needs of today’s tenant. 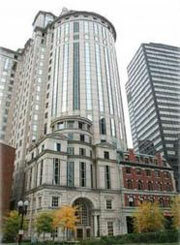 The 402-foot, 41-story Class A tower at One Post Office Square was built in 1981 and is 832,000 rentable square feet with a typical floor plate of 18,221 square feet. 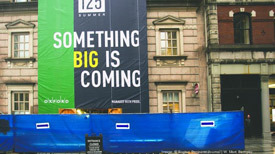 Click on the link for additional information on the One Post Office Square renovation on B&T’s website. Roof decks are on office tenants’ list of top 10 of amenities. 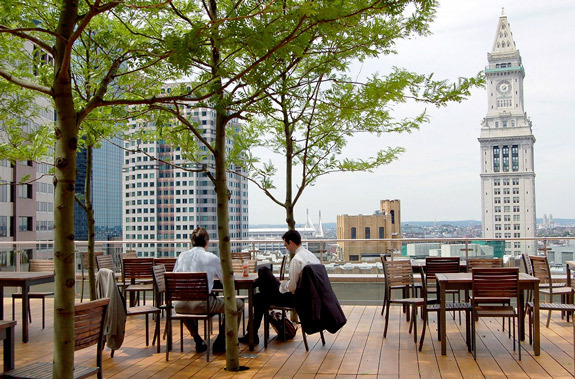 When thinking about your next office space, consider these 5 roof decks with amazing views, courtesy of Boston Magazine. 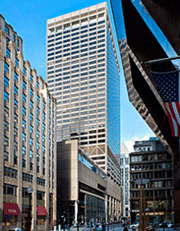 1 Federal Street is headed for the sales block by Eastdil Secured. The building is expected to trade in excess of $682 per square foot. Additional information is available on realert.